Dr. Richard is returning to full-speed personal proclamation ministry. 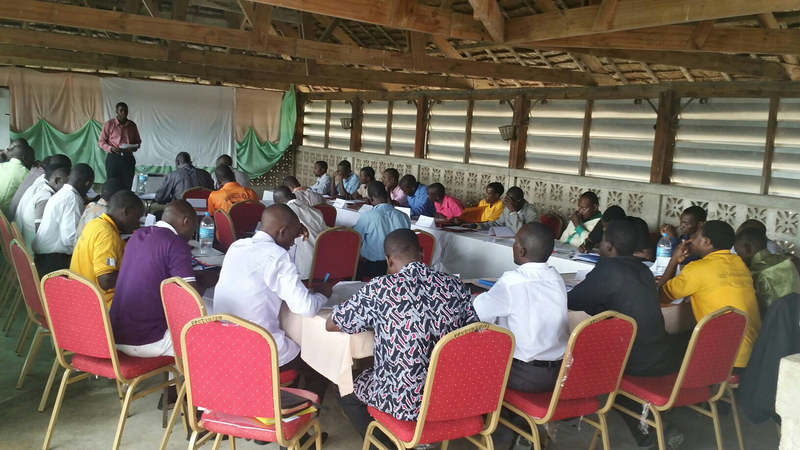 Ministry training is surging on intentional application of post-GProCongress momentum. Media Outreach is exploring a new endeavor. Would you please continue to hold Ramesh and this ministry before the Lord? Here are a few specific praises and requests. The RREACH staff and extended RREACH ministries and GProCommission teams gathered in Dallas for a week of intense prayer, planning and partnership-cultivation. Several commented on the Christ-like love they experience through RREACH (one of RREACH’s core operational values). Praise God for the dedication, collaboration, creativity and productivity everyone displayed. Pray for growth in each of those aspects as the teams deploy to serve around the world. Intercede for Dr. Richard as he prayerfully considers all the ideas, options and strategies generated. The Lord willing, Dr. Richard is to leave for a multi-country SE Asia trip next week. One of his engagements is to speak at GProCongress Indonesia, one of the first national GProCongress follow-up events. Ask for health, strength, discernment and travel mercies for him, and for clear and winsome proclamation of the Lord Jesus Christ. GPA Vanuatu is scheduled to start March 2 and GPA Senegal March 23. Pray for the right 25 (at least) delegates each and for guidance and provision for the planning teams. The first two 2017 Dallas GPA candidates who applied for visas were rejected. Ask God for direction on whether they should reapply and for all candidates on how to best approach getting visas. Of the 27 accepted candidates, 12 have visas. Please intercede for God’s great favor on those applying for visas. 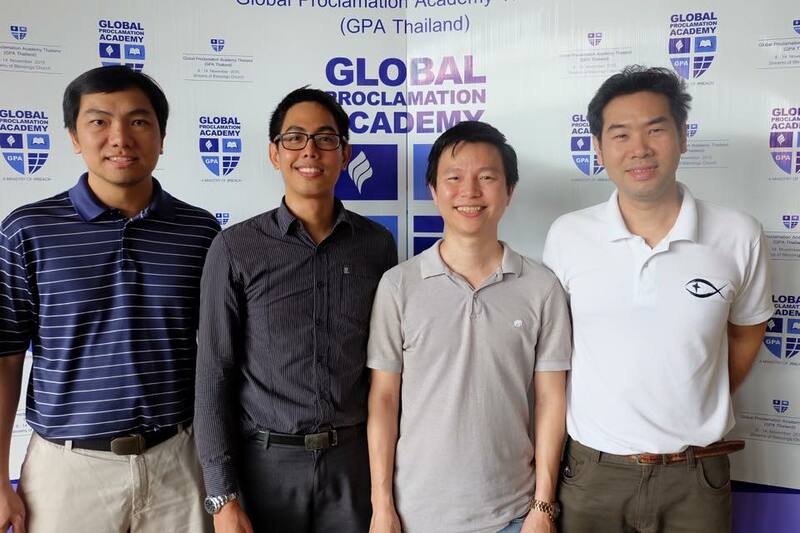 GPA Thailand is underway with 21 pastors from many provinces. Organizers report delegates have connected quickly and are excited about the GPA. Because social/economic realities limit the amount of time these bi-vocational pastors can take off at one time, they plan to meet through Nov. 14 and then reconvene early next year for the final days. Pray for a great finish to this week and for God to bring them all back together for the highly important remaining days and graduation. We thank God for blessing Dr. Richard with a very fruitful trip to Turkey. Please ask Him to increase the GProCongress momentum built there, and to spread it far and wide. Also pray for endurance, joy and discernment as, the Lord willing, Dr. Richard meets with strategic GProCongress partners in Florida on Friday, participates in Camino Global’s 125th anniversary on Saturday, and leaves for Southeast Asia again on Monday. Pray for more GProCongress fruit from crucial countries, some of which Dr. Richard has not visited in some time, on this next trip.